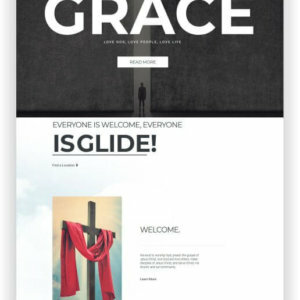 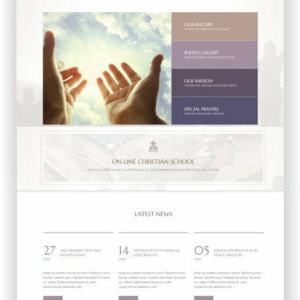 The best Website Templates for Church and Charity - Here to download! 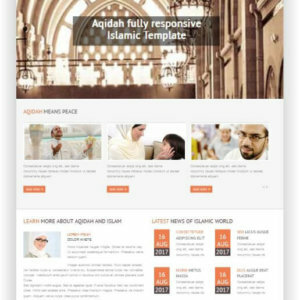 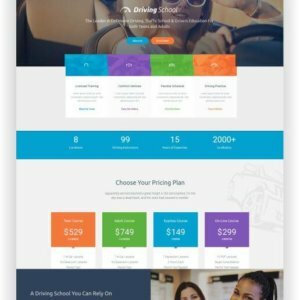 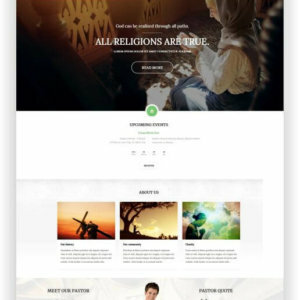 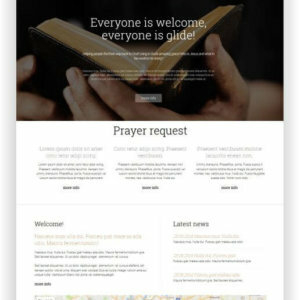 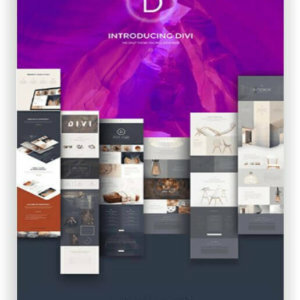 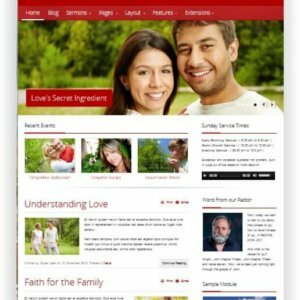 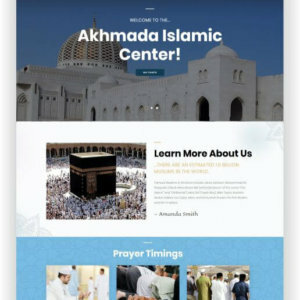 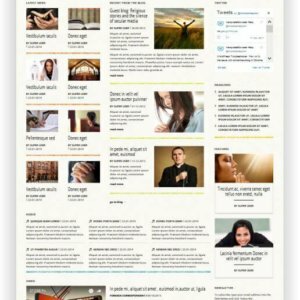 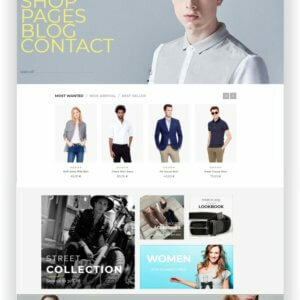 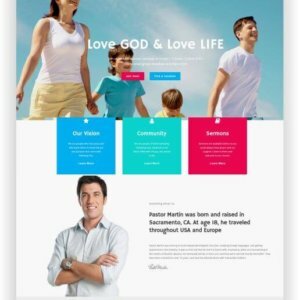 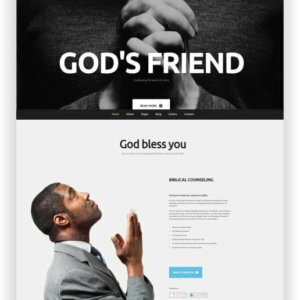 Find here the best Website templates for church and charity! 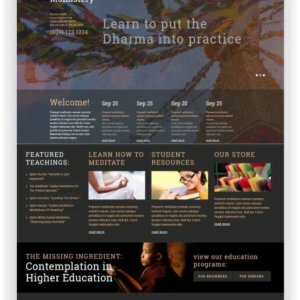 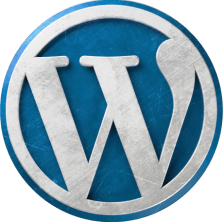 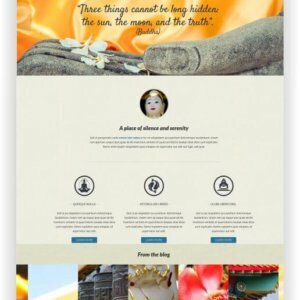 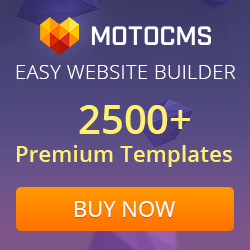 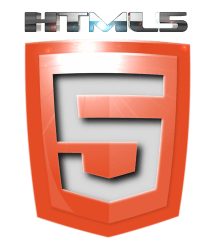 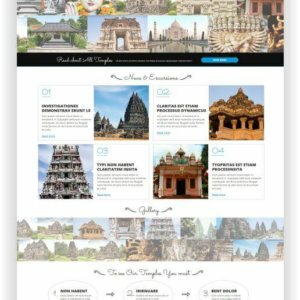 No matter for which denomination you want to design a website, Buddhism, Hinduism, Catholic Church, free religious community – here you will find the right topic for your website! 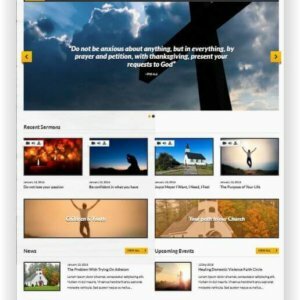 You can use these topics to put sermons online by video or audio, introduce your members and promote events. 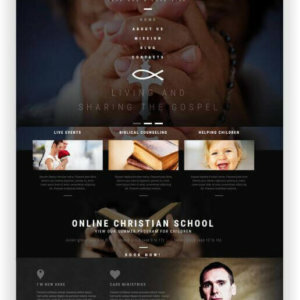 Share photos in the picture gallery! 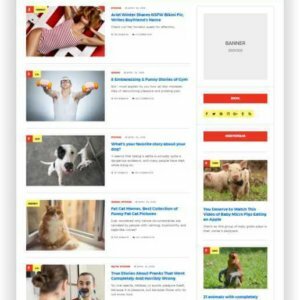 Find your new template here and subscribe to our newsletter, so you won’t miss a new topic or a price offer! 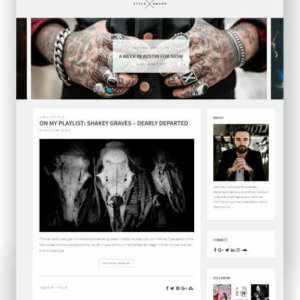 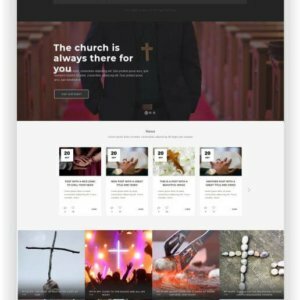 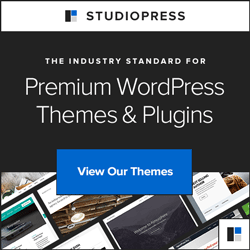 WordPress modern Church Theme Credo has all the features a church website needs — a Retina-ready mobile-friendly responsive design, sermon archive, photo and video gallery, church events, support for multiple locations, staff and church news.